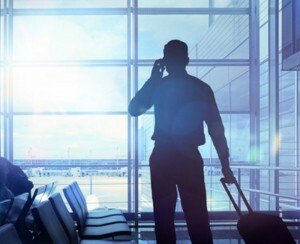 The Mizuho Research Institute’s survey on shortage of accommodations in Japan toward the governmental goal of 40 million international visitors finds that international visitors to Japan in 2020 are expected to increase by around 10% to 38.84 million compared to 2015, and a share of those may rise from about 10% in 2015 to 20% in 2020 according to a standard scenario out of the Institute’s setting nine upward or downward scenarios. 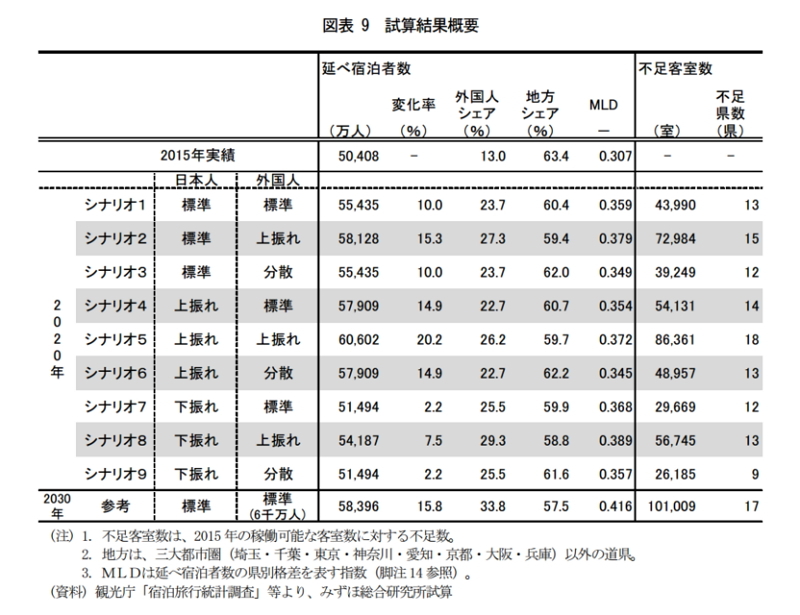 The standard scenario shows that the total number of guests in Japan in 2020 may increase by 10% to 550 million compared to 2015, which means about 44,000 rooms may be short in 13 prefectures. More serious conditions will be found in Tokyo (short of 17,728 rooms) and Osaka (short of 14,272 rooms). In Hokkaido, Chiba, Aichi or Kyoto, more than 1,000 rooms are expected to be short. The survey is based on statistics reported by Japan Tourism Agency, JNTO and IMF for Korea, Taiwan Hong Kong and Singapore as NIEs, Thailand, Malaysia, Indonesia, Philippine and Vietnam as ASEAN and U.K., France, Germany, Italy, Spain, U.S.A., Canada and Australia as Europe or U.S.